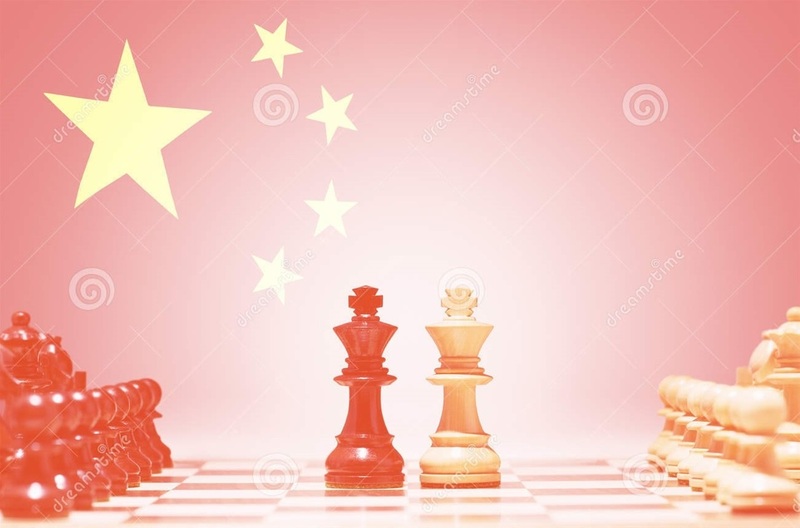 China is a major chess power, with the women's team winning silver medals at the Olympiad in 2010, 2012, and 2014; the men's team winning gold at the 2014 Olympiad. Chinese progress has been underpinned by large government support and testing competition in numerous tough events. Currently nine of the world's top hundred players, including the world's highest woman player, Hou Yifan, are from China. Here are 3 games from a tournament played in 2018. Which one would you choose as the best game ?